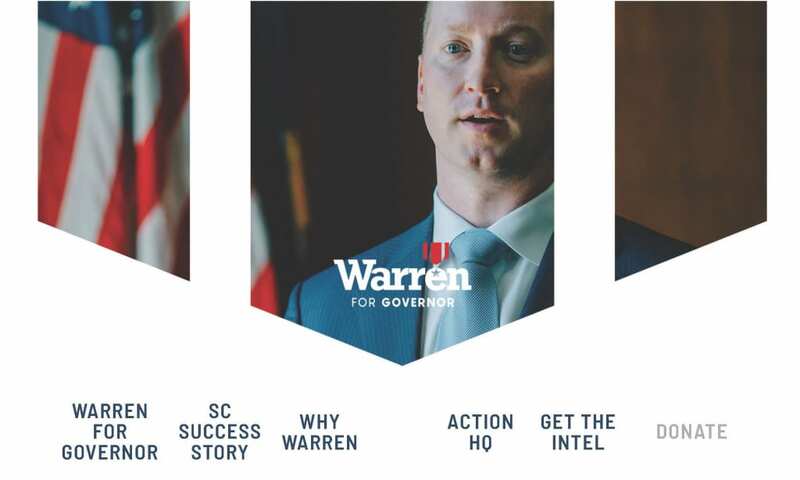 Describing himself as the best-qualified candidate to solve the state’s problems, Greenville businessman John Warren announced February 12, 2018, that he is jumping into the Republican race for governor. “I am businessman, a conservative and a Marine,” Warren said during an interview at the downtown offices of Lima One Capital, the specialty mortgage finance company that he founded. “I am big believer in competition,” Bryant said. Like Warren, Templeton is casting herself as a conservative outsider. She has enjoyed considerable financial backing and had about $2.3 million in campaign cash on hand at the end of 2017, not far behind McMaster’s $2.5 million. Templeton ran two state agencies under former Gov. Nikki Haley. Responding to Warren’s announcement Monday, Templeton’s campaign issued a statement on her behalf. Since its creation in 2010, Lima One Capital has grown into one of the largest lenders for residential real-estate investors and home builders, according to the company’s website. The company has raised more than $1 billion in capital from institutional investors and has more than 80 full-time employees.